Ahead of the elections on 8 May 2019, Google Search trends show that South Africans are mainly looking for information related to three political parties ANC, EFF and the DA. 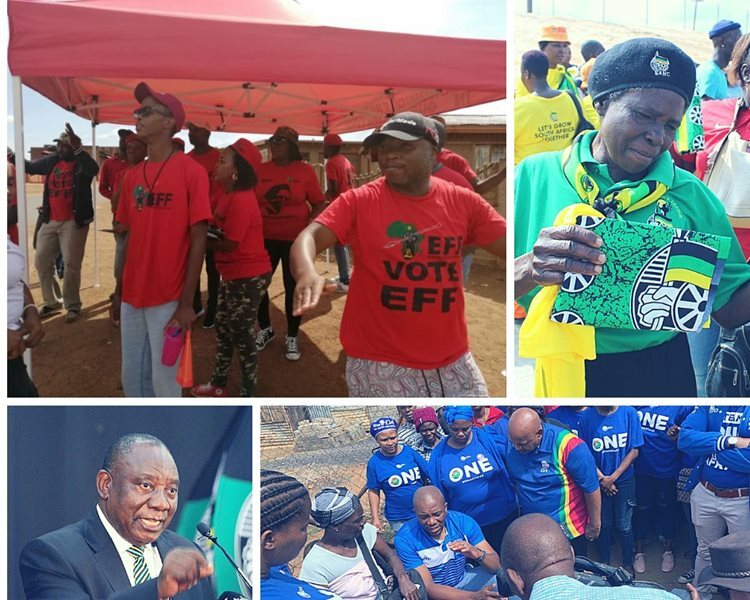 While the top trending election question sought answers on who would win this year’s general elections, South Africans also posed questions specifically around whether the ANC, EFF or DA would win the race. ELECTION NEWS - The Google Trends stats show that in the past week, the African National Congress, Democratic Alliance and the Economic Freedom Fighters dominated elections related search queries on Google. These three parties also dominated the Top Searched Party list. With political party election campaigns in full swing, below is a round-up of elections-related topics South Africans are searching on Google. Will the ANC win 2019 elections? Will the EFF win 2019 elections? Will the DA win 2019 elections? Source: Caxton publication, Alberton Record.